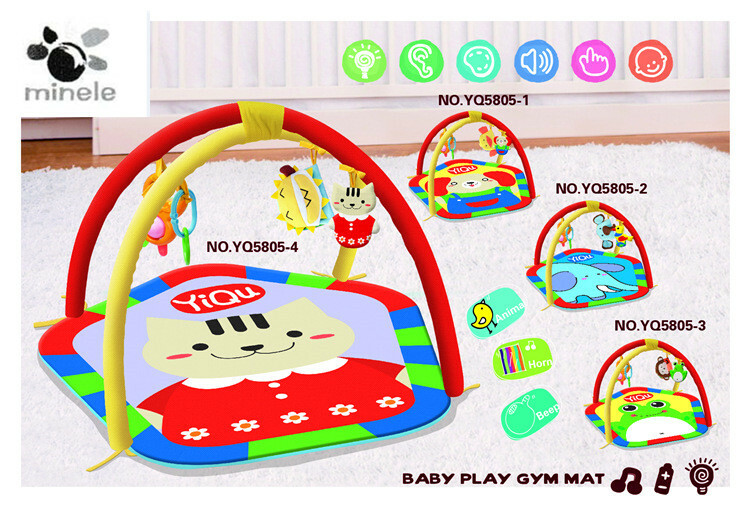 Gymini 3-d is a hub of activity for the baby manufactured by Tiny Love company, renowned in the field of toys for the development. 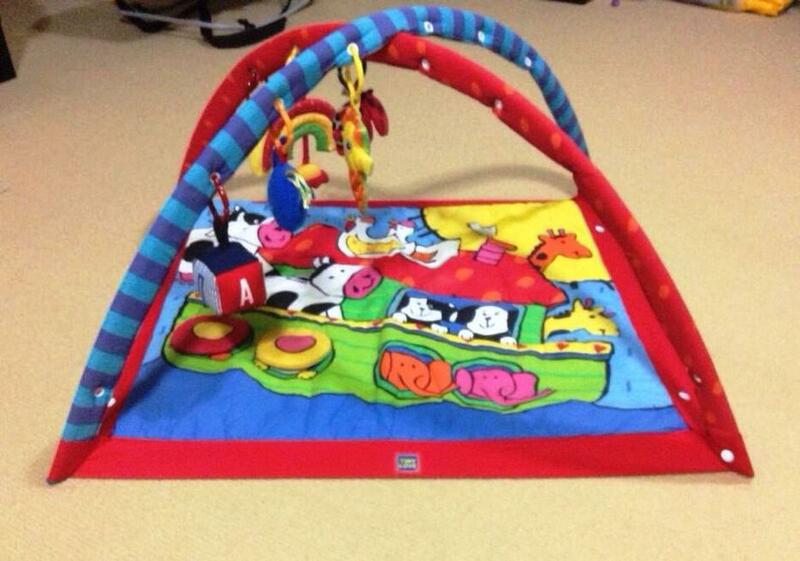 Gymini 3-d is designed for babies between a month and 10 months of age and is adaptable to each stage. 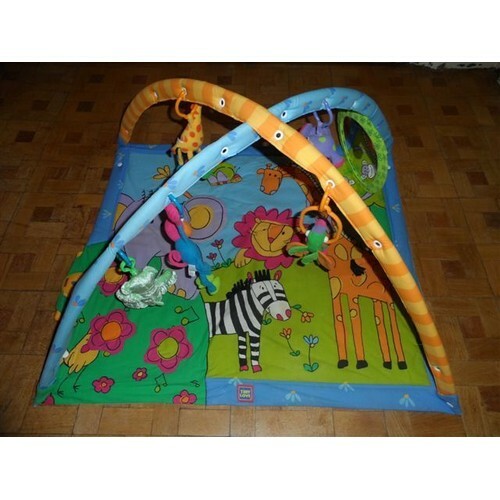 Offers a truly multi-sensory play experience, integrating different types of stimulation (Visual, auditory, tactile, etc.). 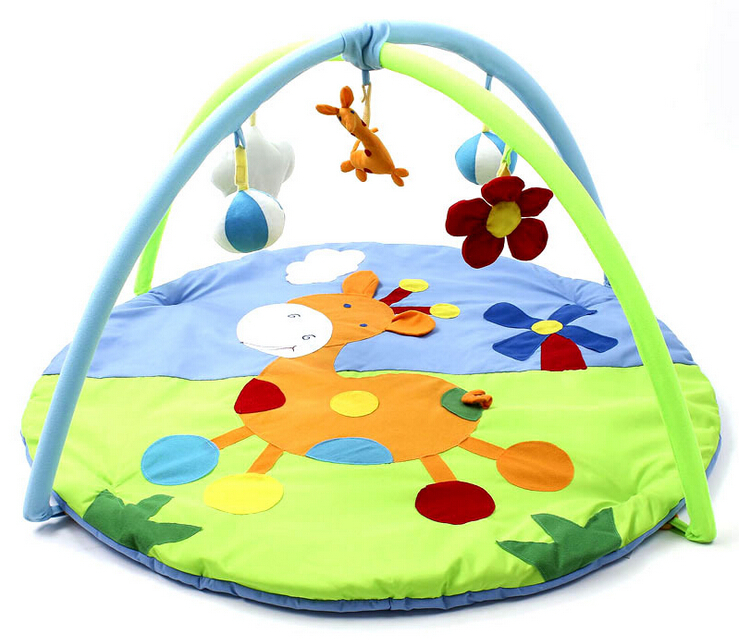 Attractive images, colorful accessories, multiple fabrics, textures and shapes invite baby to play, explore and touch everything, learning through coordination between the senses. 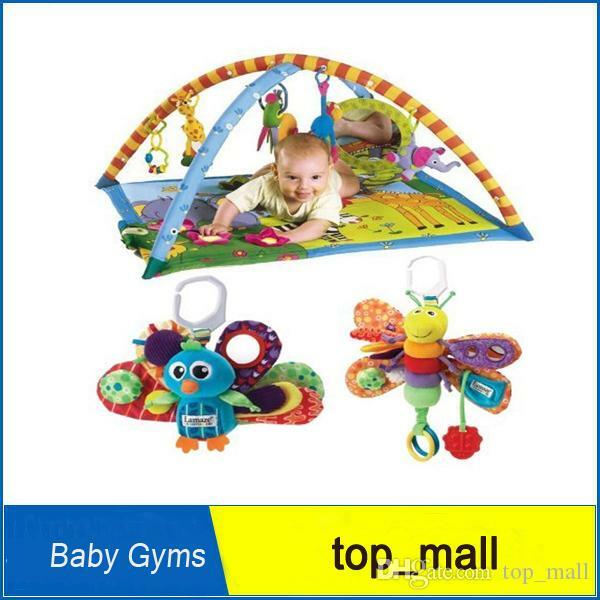 The development of motor skills is also covered in the activity center. 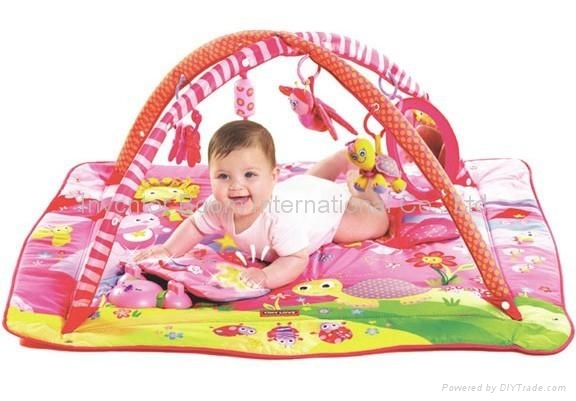 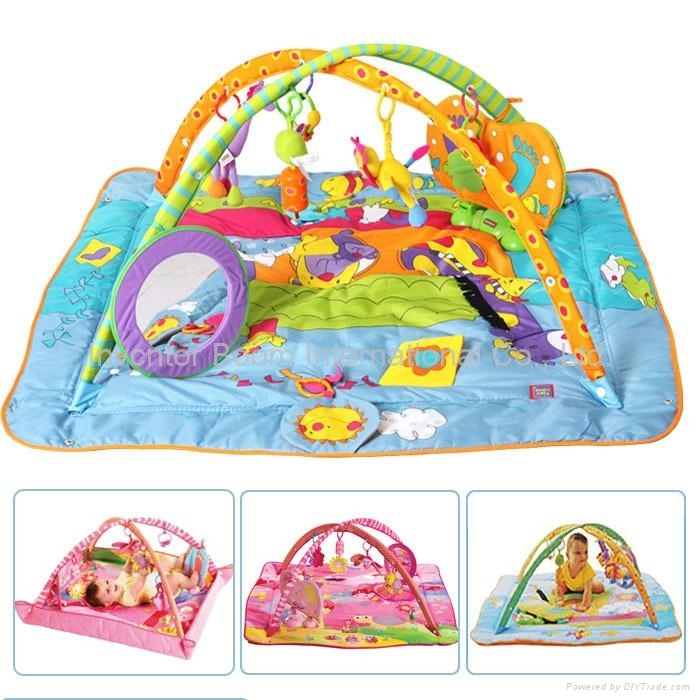 It is portable, washable and easy to assemble. 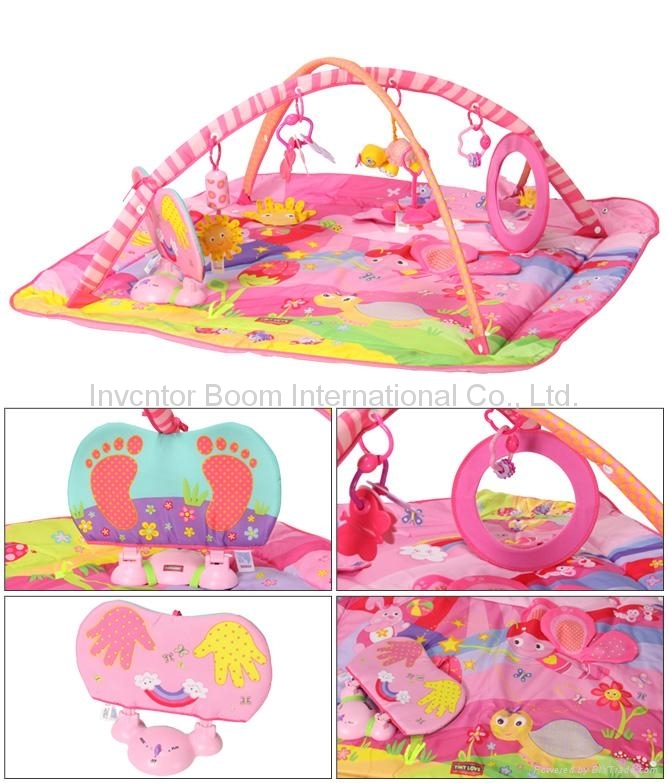 It allows you to add a variety of accessories and you can buy online for $40.